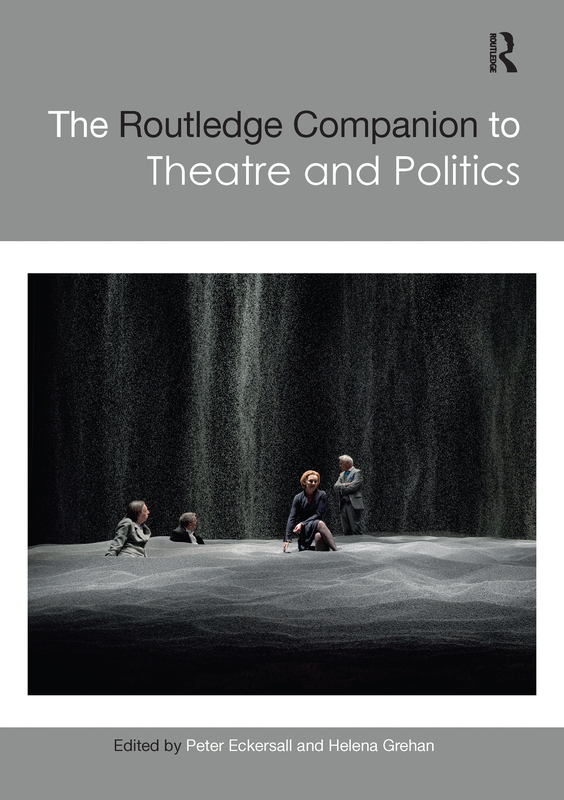 The Routledge Companion to Theatre and Politics is a volume of critical essays, provocations, and interventions on the most important questions faced by today’s writers, critics, audiences, and theatre and performance makers. Featuring texts written by scholars and artists who are diversely situated (geographically, culturally, politically, and institutionally), its multiple perspectives broadly address the question "How can we be political now?" Re. (reset, rescale, reanimate, reimagine, replay: how to bring complexity back into the public arena, how art can help to do this). These themes were developed in conversation with key thinkers and artists in the field, and the resulting texts engage with artistic works across a range of modes including traditional theatre, contemporary performance, public protest events, activism, and community and participatory theatre. Suitable for academics, performance makers, and students, The Routledge Companion to Theatre and Politics explores questions of how to be political in the early 21st century, by exploring how theatre and performance might provoke, unsettle, reinforce, or productively destabilise the status quo. How does the riot speak? The politics of decadence in the famous Lauren Barri Holstein’s Splat!